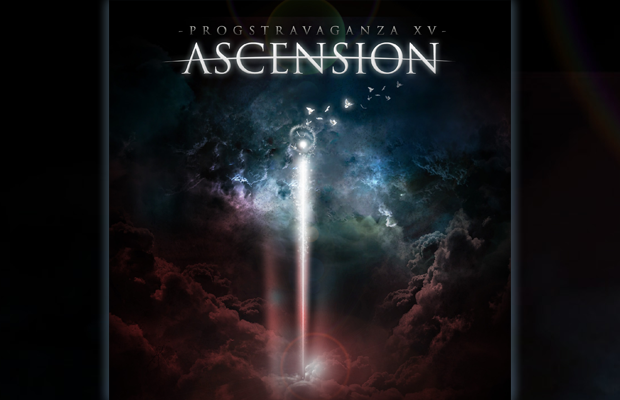 Prog Sphere has just put out a brand new Progstravaganza sampler entitled Ascension. Prog Sphere is determined to bring forward up and coming bands that dwell in progressive rock underground (and beyond) to a wide community of fans of the genre. With the compilation series hitting recently 30,000 downloads, with over 200 bands being presented through the series, Prog Sphere tends to bring something new with every release. Progstravaganza XV: Ascension is accompanied with the official website of the series, where all the artists-participants are presented through profiles and questionnaires. The sampler is available as free download from Bandcamp on THIS LOCATION.